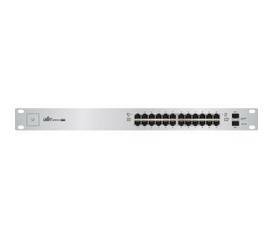 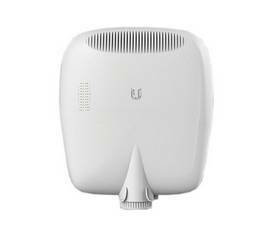 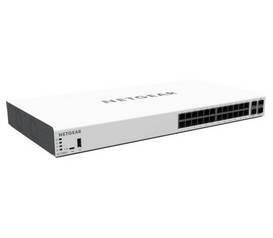 Ubiquiti Networks introduces the EdgePoint, part of the EdgeMAX platform. 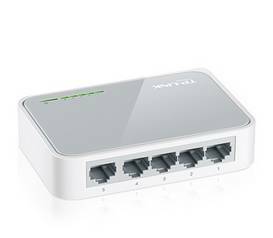 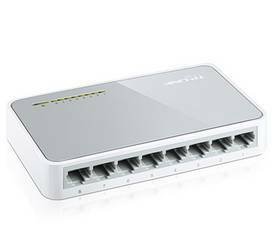 The first application-specific designed WISP control point, the EdgePoint combines EdgeMAX routing features with fiber backhaul and versatile powering capabilities, (16) RJ45 Ports, 54VDC, 6A Terminal Block. 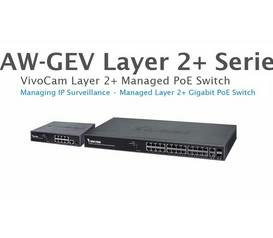 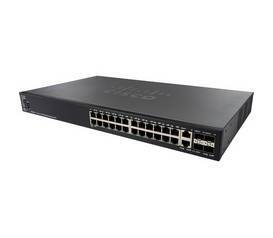 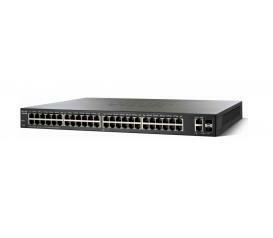 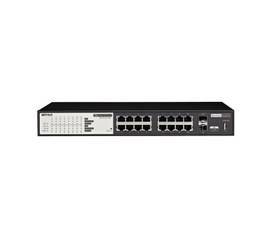 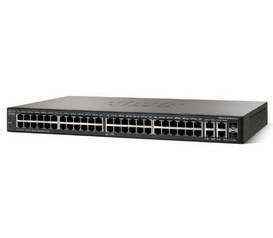 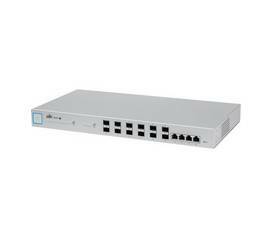 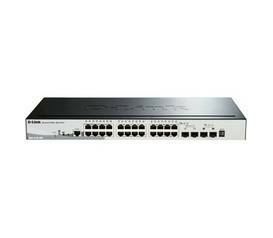 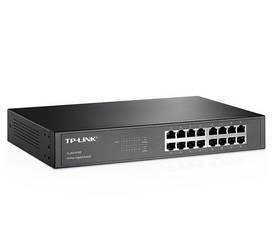 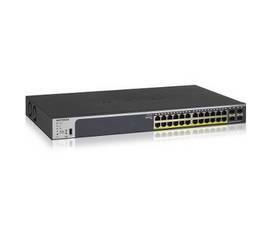 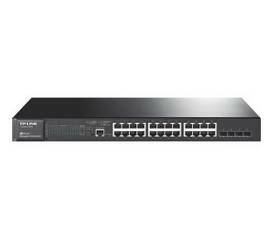 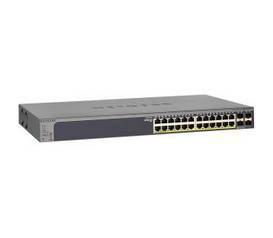 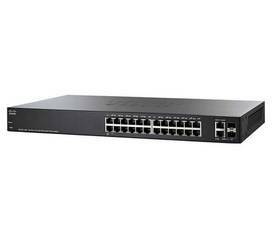 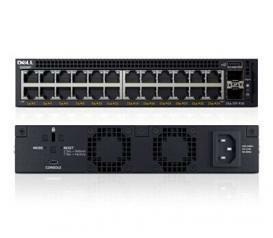 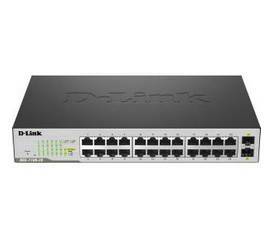 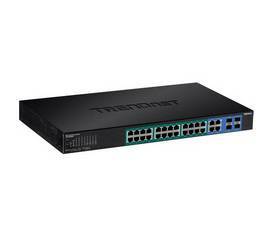 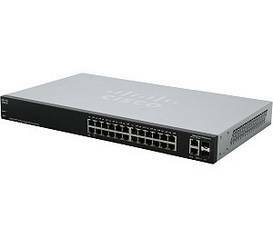 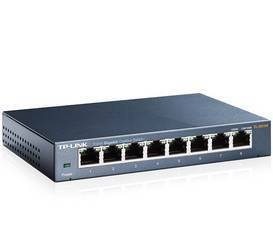 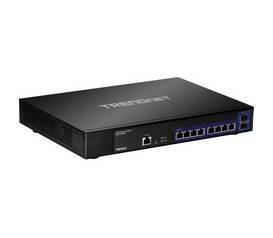 10-Port 2.5 GBASE-T Web Smart Switch with 2 x 10G SFP+ Slots, delivers advanced management features with an 80Gbps switching capacity.